As one of Southern California's premier Makeup Studios, we have been glamming up brides and their families for over 15 years. From our home base in Orange County, our talented team of Makeup Artists travel all over California, United States and beyond to doll up brides for their special day. 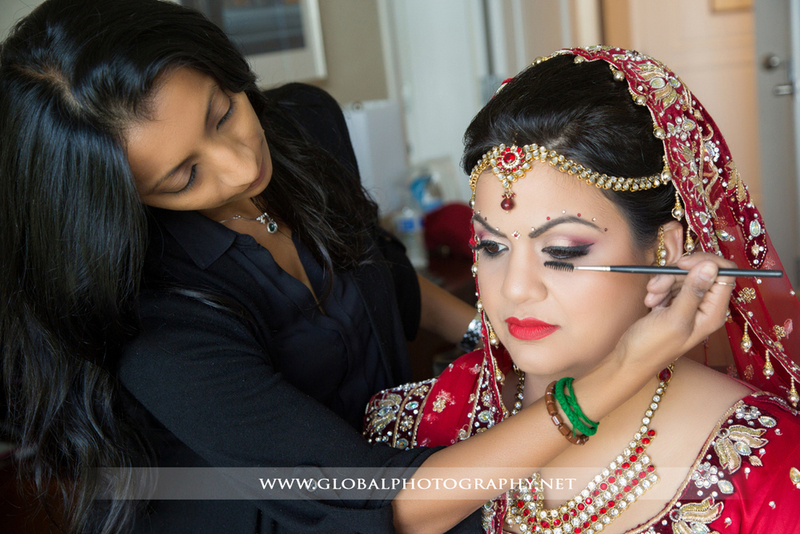 Our Makeup Artists can add glamor and elegance to any special occasion. Whether it's a glitzy party, a fashion show, a dance performance or a Henna party, we are your go to studio for Hair, Makeup and Henna. TAKE A PEEK AT OUR GLAMOR GODDESSES. 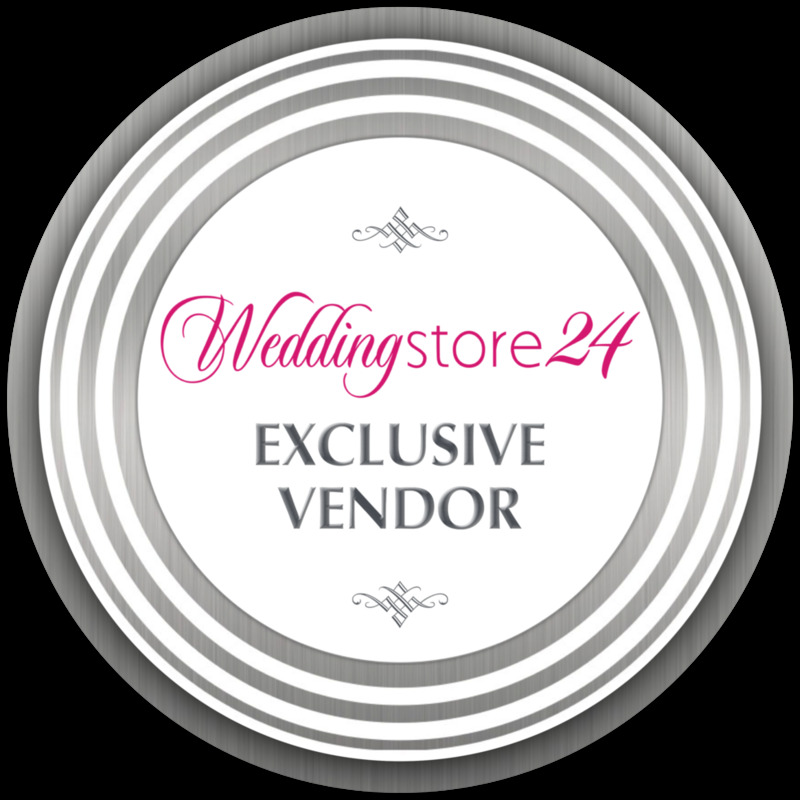 Visit our extensive portfolio for even more special occasion transformations including Bridal Hair, Bridal Makeup and Henna.